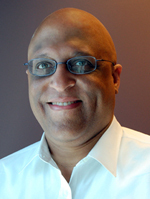 We've all heard phrases such as "the smart grid" and "smart meters." What are they about? What's going on? "... a developing network of new technologies, equipment, and controls working together together to respond immediately to our 21st century demand for electricity." That sounds beneficial and harmless enough. The new technologies and equipment include utility smart meters, or "advanced metering infrastructure" (AMI), as the industry calls them. The industry is replacing the old technology (e.g., analog utility meters) in both homes and businesses with new technology: smart meters. The service provider is the utility or private company that provides you with power; the company that sends you your monthly energy bill. The customer's energy consumption can include electricity, gas, or both. The "two way" connection is important because the device transmits usage, and staff at the service provider can query meters to retrieve data. By August 2012, about 36 million smart meters had been installed in the USA. States with the highest number of smart meter installations -- the industry calls it "penetration" -- have penetration rates greater than 50% across all customer types: residential and businesses. In 2011, the states with penetration rates equal or greater than 50% included Alabama, Arizona, Delaware, Georgia, Idaho, Maine, and Texas. Another half-dozen states had penetration rates of 30% or more. 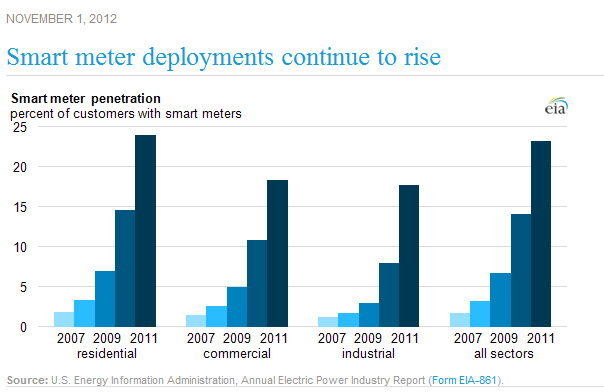 So, in 2011 about 23% of residential energy customers used smart meters. That's up from about 2% in 2007. That seems to be pretty fast growth. Experts expect this growth to continue. There are several reasons for the growth. The frequently mentioned benefits for service providers are lower operating and maintenance costs. The service providers no longer have to send technicians monthly to your home or office to record the usage on your meter. Now, workers remotely at the service provider can collect customers' energy consumption real-time. 4. Enhanced service restoration after an outage"
Previously, a service provider sometimes estimated your monthly bill based on past usage, when it didn't send a technician to read the usage on your meter. Given all of these benefits, everything sounds peachy with no problems. Well, not necessarily. 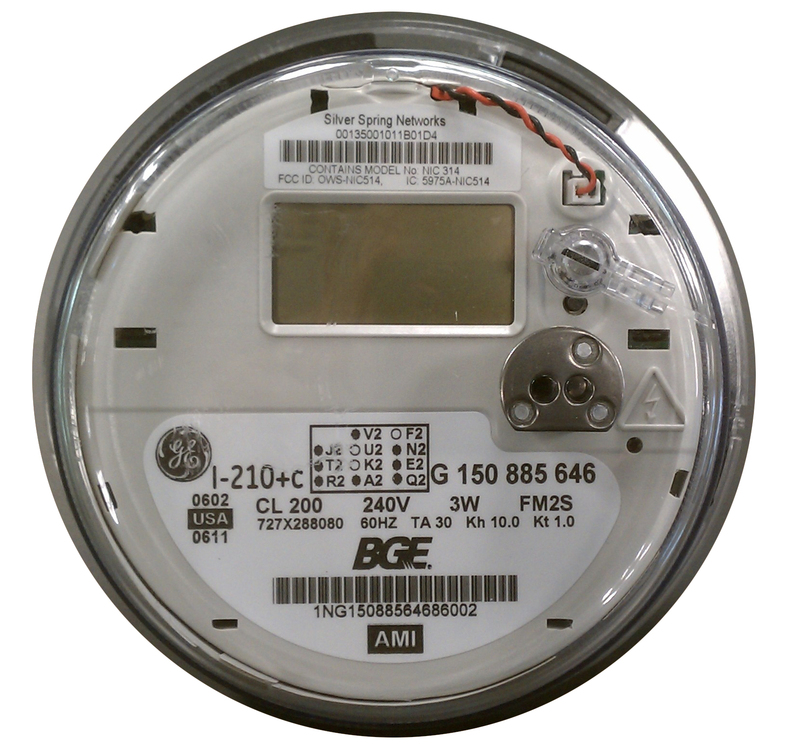 An upcoming blog post will explore some of the issues associated with smart meters. I just received the aforementioned "digital" meter in Maryland last week. Will be looking forward to your upcoming blog comments.